We are always welcoming new patients and we would love to have you as part of our dental family. With high levels of experience, The Dentists at Shadyside Place understand the importance of making sure your experience is as gentle as it is thorough. Patient satsfaction is our number one priority; because of this, we offer 24-hour on call services with a concierge style of care for each and every patient. 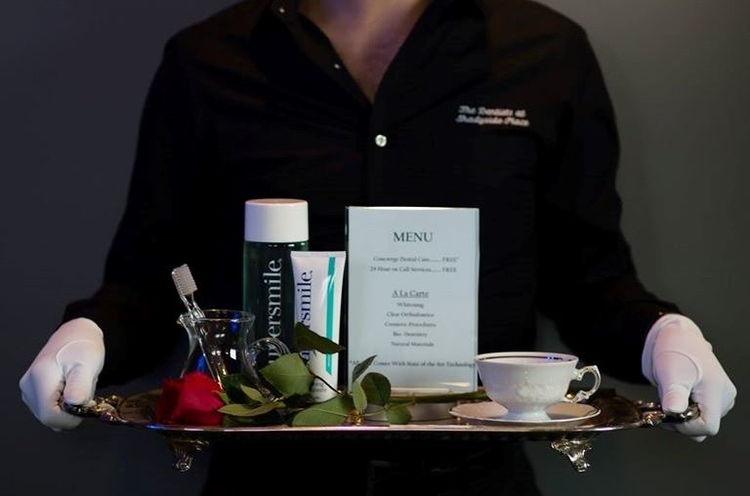 Let Us Impress You With Our White Glove Care, Offering Concierge Customer Service for EACH Patient! See what people are saying about our office. Your reviews help us, help others! Note: Requesting does not guarantee an appointment.